Residential or commercial, we have the knowledge and ability to turn your thoughts into reality. 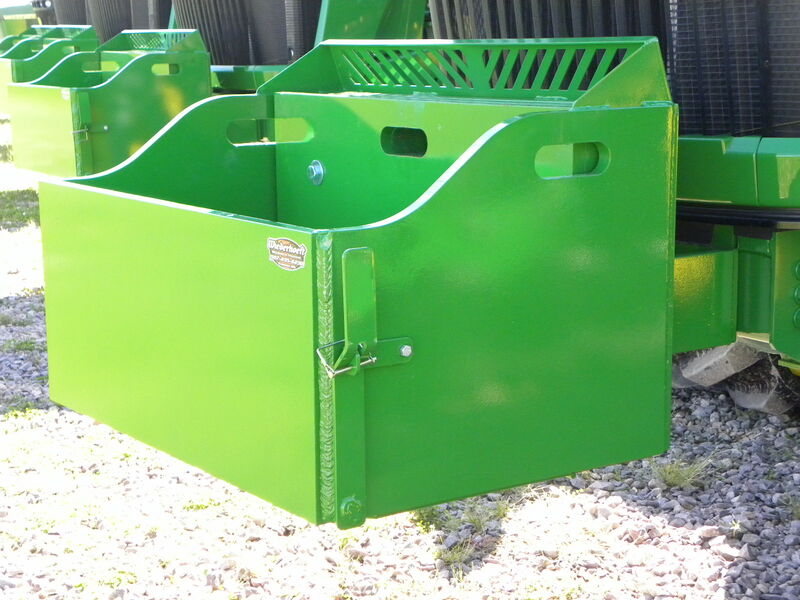 We make products specific to your equipment. 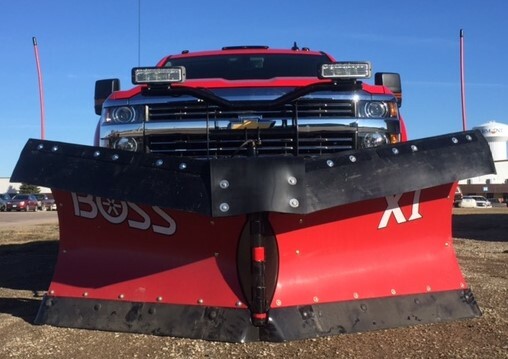 Your local Boss snowplow and ice control equipment dealer. 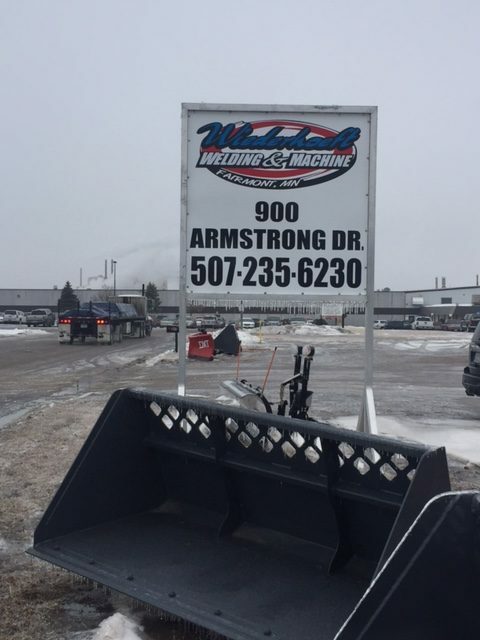 Established in 2003, Wiederhoeft Welding & Machine is locally owned and operated. 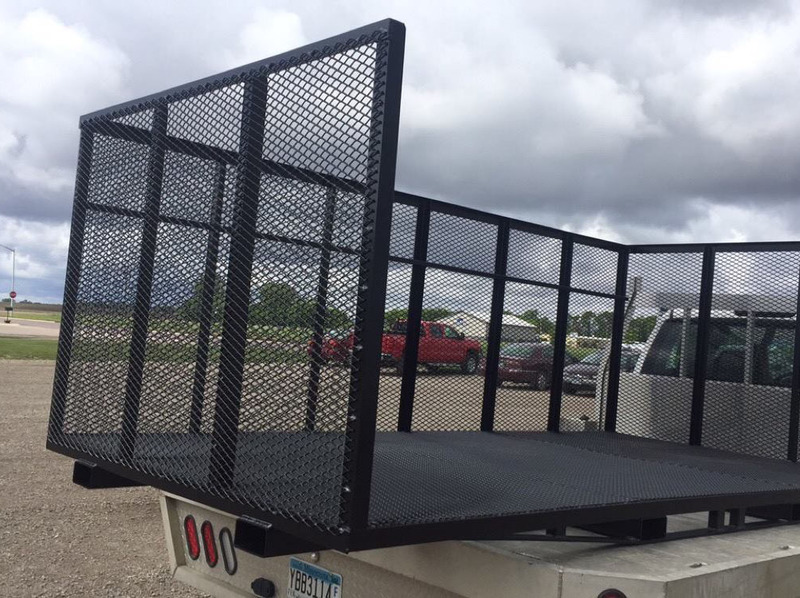 From design to fabrication, Wiederhoeft Welding can offer you a complete solution to your metal fabrication needs. 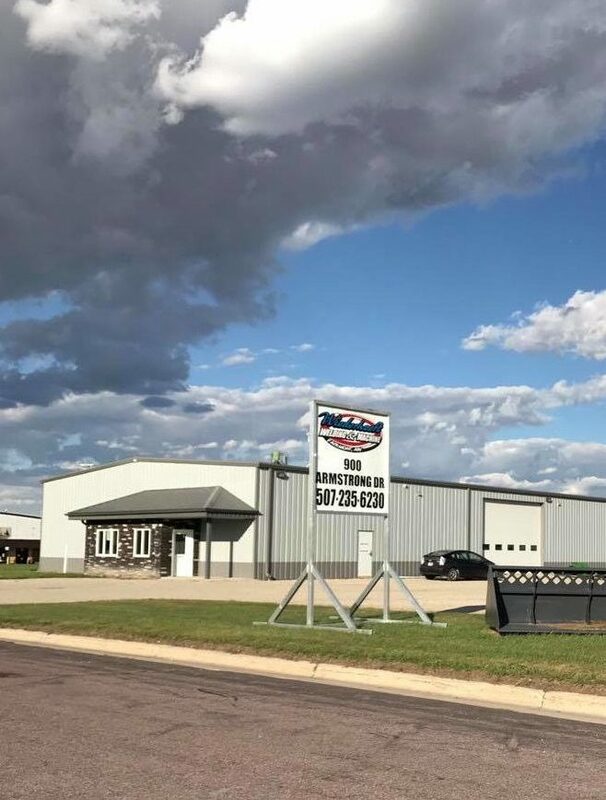 Whether it is a single component, complete finished assembly or large scale commercial-project, our knowledgeablle staff combined with extensive manufacturing capabilities can provide you with quality, service, and value. 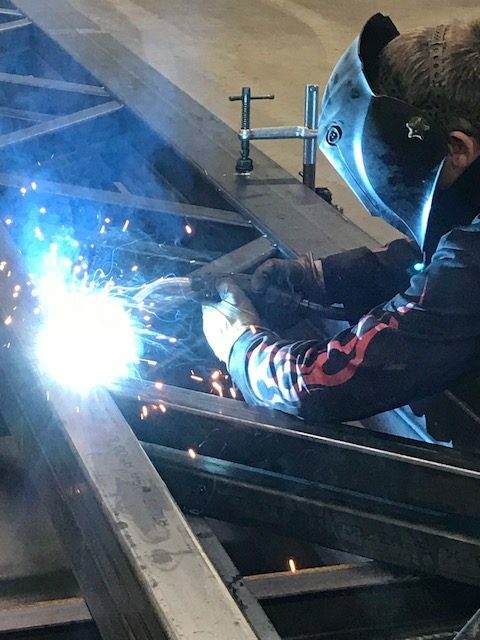 Our shop is equipped to fabricate steel plate, bar, angles, tubes, and custom items including: railing, flat beds, stairs, bollards, bridges, roll off dumpsters and more! Contact us to find out how we can make your next project a reality.